Thank you for your interest in Nitzanei Noam. 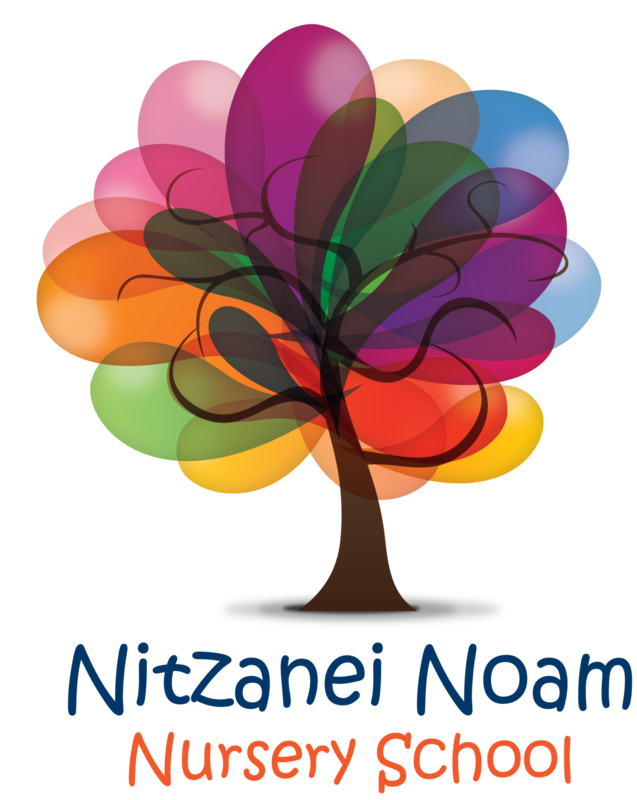 Nitzanei Noam is a dynamic early childhood program with a child-centered curriculum led by experienced and loving Morot. Nitzanei Noam offers extended pre and post care hours and is open most days to accommodate working parents. Nitzanei Noam Fair Lawn - Located in Congregation Shomrei Torah, 19-10 Morlot Avenue in Fair Lawn, we offer an infant and toddler program, a two year old class and a three year old class. Nitzanei Noam Teaneck - Located in Congregation Bnai Yeshurun, 641 West Englewood Avenue in Teaneck, we offer a two year old class and a three old class. Nitzanei Noam Kayitz Teaneck - Our summer program located in Bnai Yeshurun runs for 8 weeks and we offer a two and a three year old group. Children must be up to date with all vaccines in order to attend any Nitzanei Noam program. If you have any questions about any of our Nitzanei Noam programs please contact Joyce Buckman at (201) 836-6871 or jbuckman@yeshivatnoam.org.